want your Kid learn how to build a PC ? Want your children learn somthing awsome? 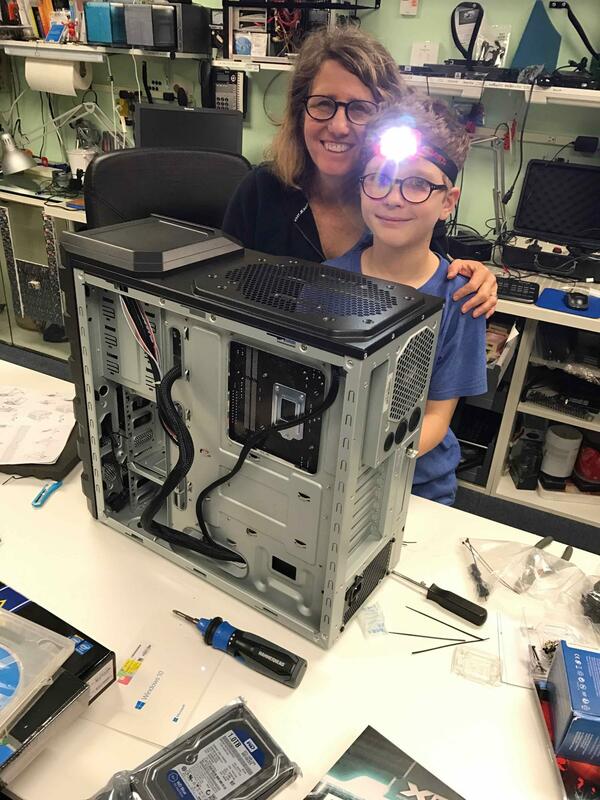 help your kid learn how to build their first PC, let them understand how it work inside the computer.